Yes, you read that right! today Althea turns 1! For all the Korean Beauty fans out there, let's all celebrate and wish Althea a Happy Birthday! I can't believe it has been a full one year since I discovered Althea. 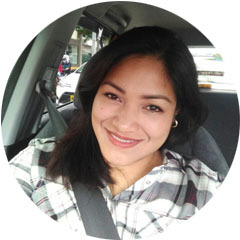 I was one of the lucky few who got to shop at Althea Philippines when they first launched their website. 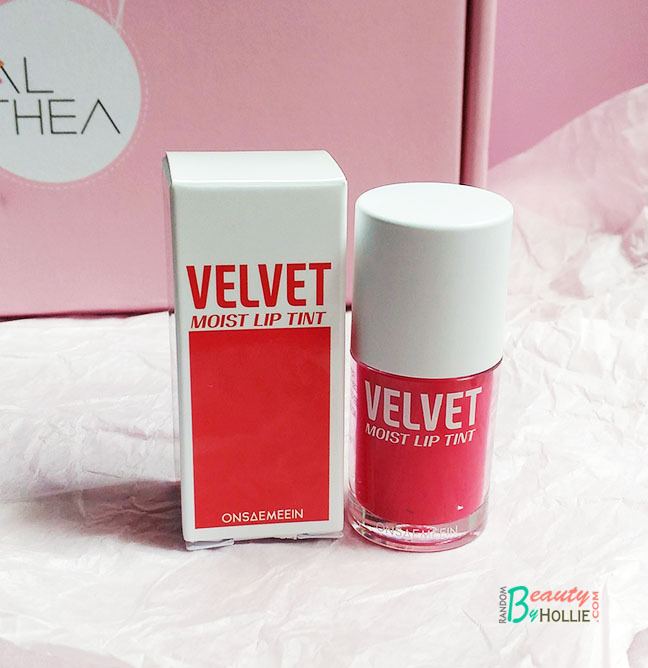 I got to know more about Korean brands and products and fell in love with most of them and that is all thanks to Althea. All my shopping experiences at Althea has never failed to amaze me. Knowing that the products came from Korean and gets delivered straight to my doorstep with just a few days, is most certainly wonderful. My recent Althea haul even arrived in 7 days! that's just awesome. 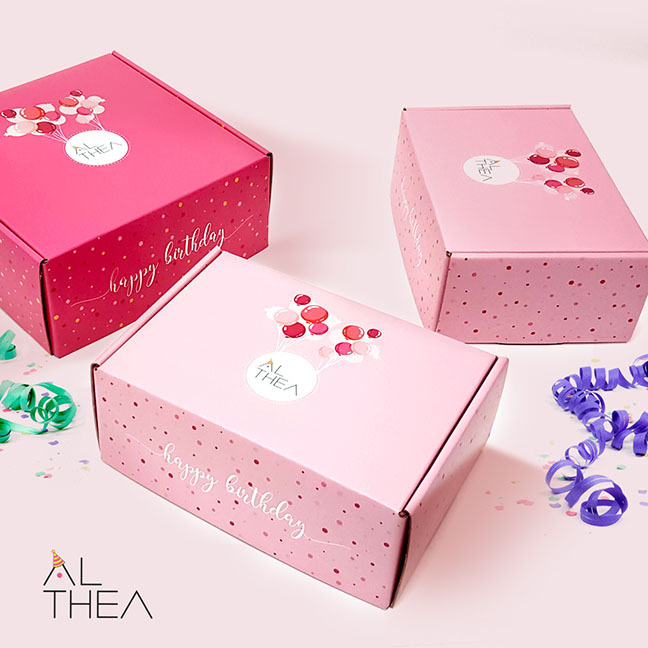 Since it's a huge Birthday Celebration, Althea has prepared a lot of cool stuff for you guys. 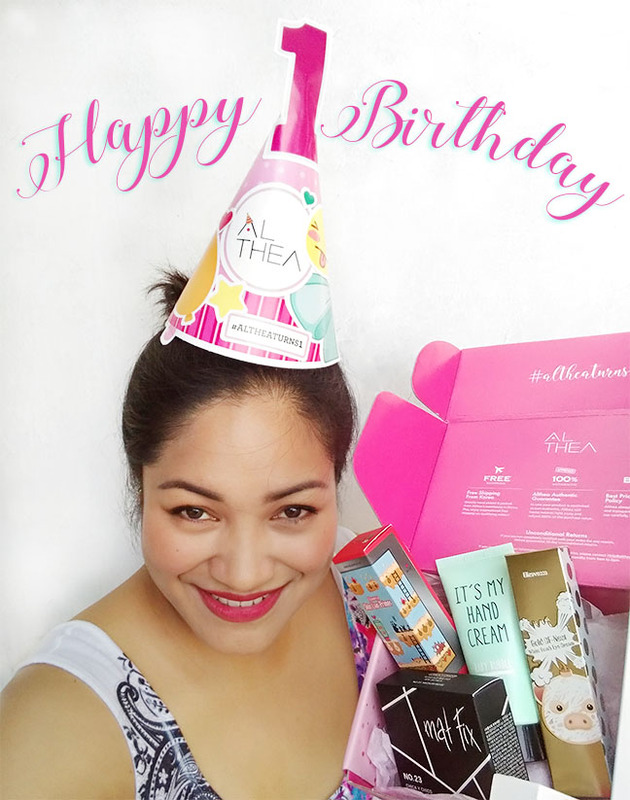 As for me, I just received my Althea Birthday Box Haul, yay! So here's the stuff I got. 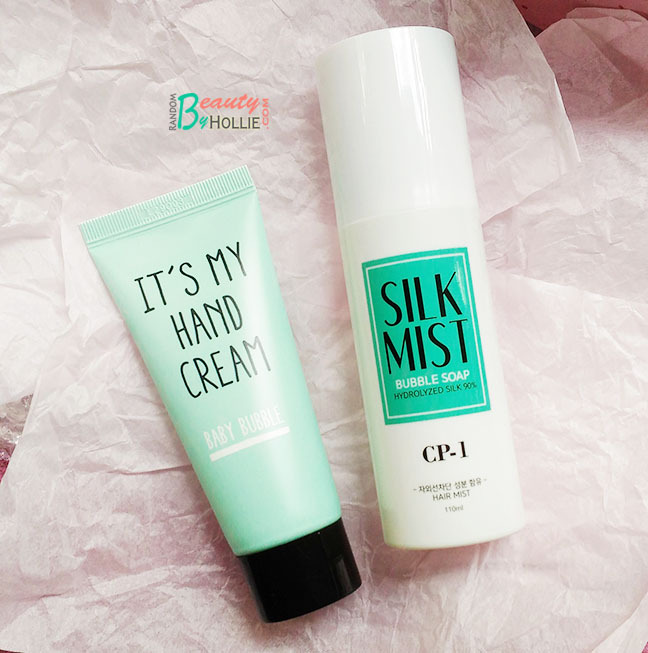 I will be reviewing some of these products soon after I've tested them out for a good amount of time. You may use my code HOLLIEBEAUTY when you sign up with Althea. 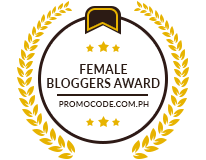 You will get P50 Off + P150 new sign up credits when purchasing at Althea for the first time. 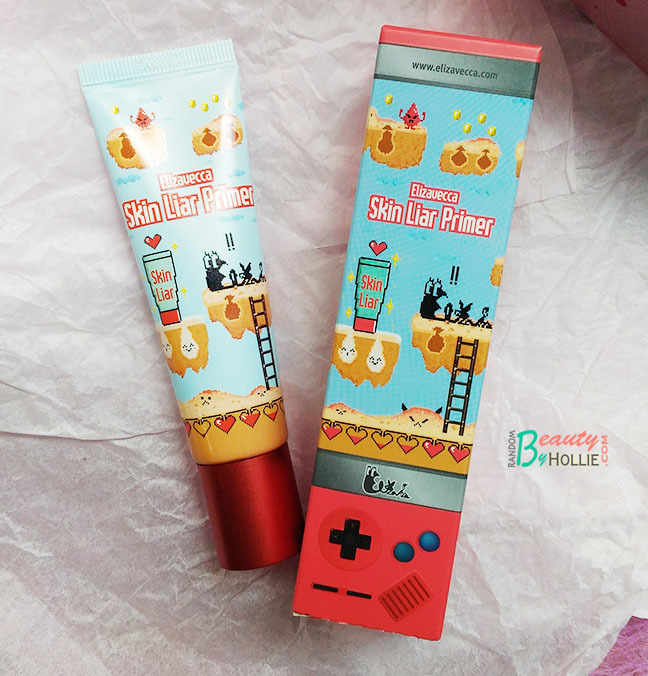 That packaging from Elizavecca's Primer is totally cute. @Mitch, yeah it totally is! apart from the cute packaging it has awesome quality too! Oooh you bought the cushion and the tint!!!! 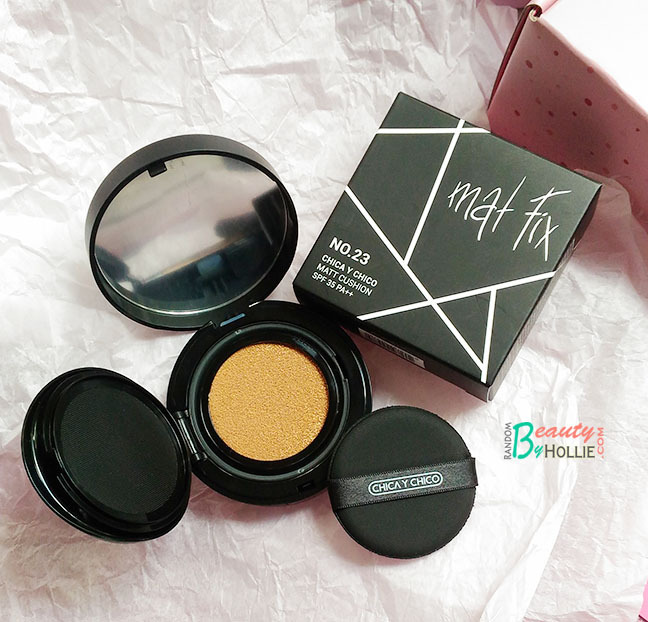 Yeah, I'm running out of my current cushion which is the one from innisfree, so hopefully this one from Chica y Chico works well with my skin too. And oh the tint is lovely, but it does not leave a stain though. Everything look so nice!! I love the packaging!! Oh, you should give it a go. You'll get hooked! 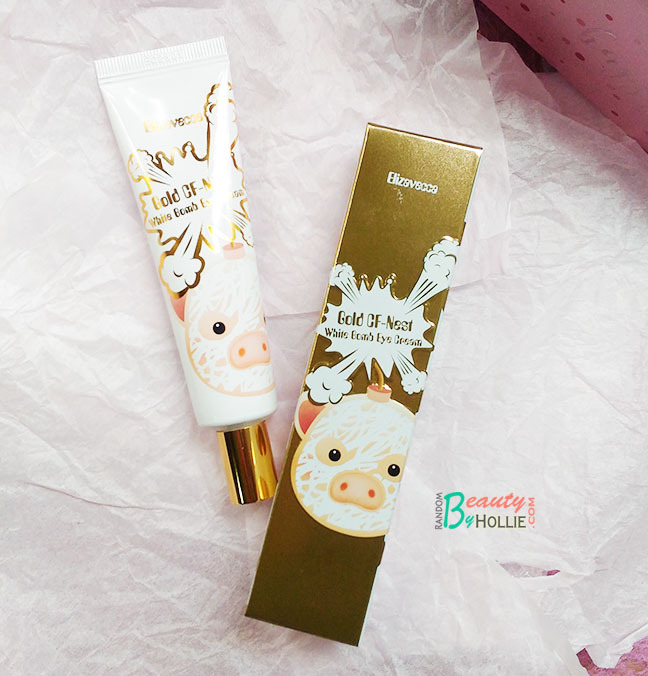 The packaging of Elizavecca Gold CF-Nest White Bomb Eye Cream is so cute!! Yeah it definitely is, as well as other products from Elizavecca, they're all just so darn cute!